Every business has unique IT requirements, and that’s why we provide a wide portfolio of server solutions. And since the best configuration for your business may span more than one platform, we can help you mix-and-match to create the optimal compute solution for your needs. All backed 24x7x365 by Delightful Support. 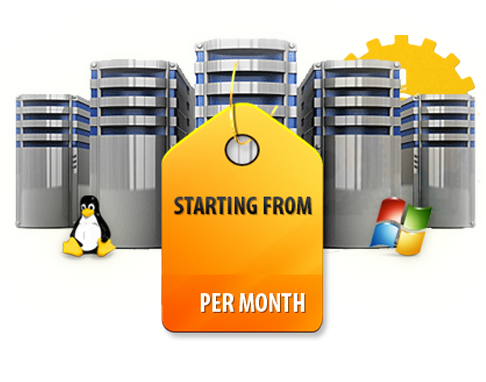 We provide the best managed dedicated server in India which is the best-suited for your specific business use. 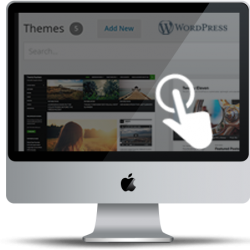 We support Rich Media Website Hosting which support your most dynamic media, while handling traffic spikes with ease. Our E-commerce Website Hosting solutions support with e-commerce, that is scalable, and designed for security. We provide right infrastructure for your Application you can deliver a solid and reliable end-user experience. 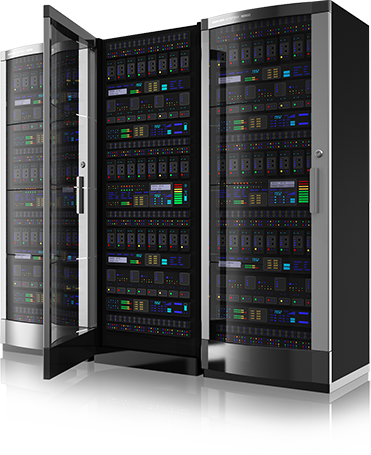 Server Firm Providing you with a hesitate web Server service we take words look the believable.